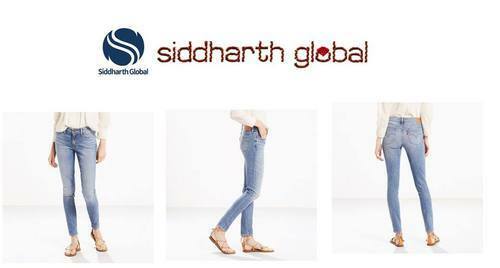 Siddharth Global are leading manufacturer and exporter of women apparels,Bags,fashion accessories,scarves,belts,caps & hats items since 1994. We could also manufacture customised items as per clients given design and specifications. We can undertake high quality customise manufacturing as per any given standards. We will supply you one of its kind, ONLY THE BEST. 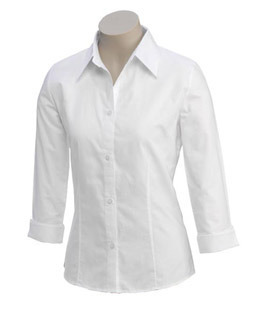 We are the leading supplier of premium quality ladies cotton shirt. Customization entertained. 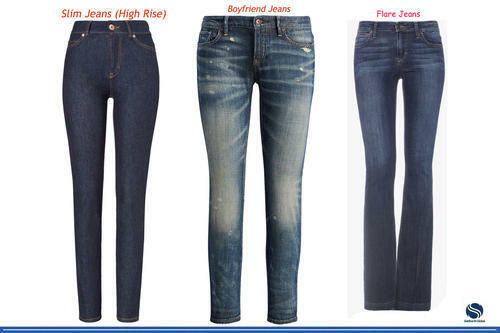 High Quality Ladies Denim Jeans in all shapes and sizes like Skinny,Super Skinny,Flare,Straight,Boyfriend etc.Customization entertained. high quality material and workmanship. 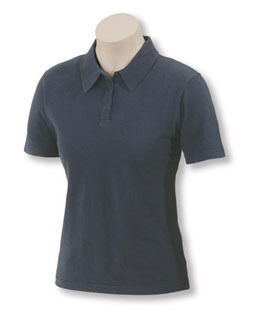 With support of our experts, we have been delivering the best quality range of Ladies Tops. 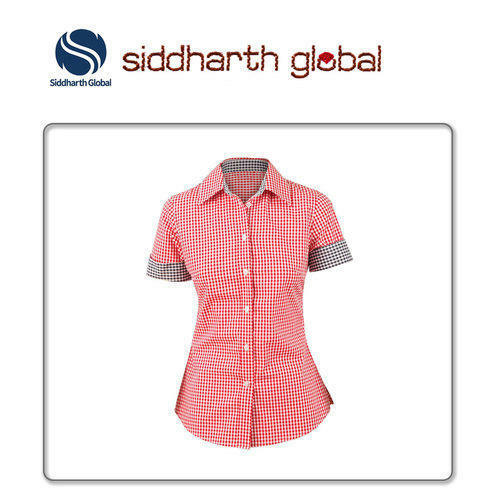 These ladies tops are made by our workforce using the finest grade fabric and sophisticated techniques in adherence with market norms. 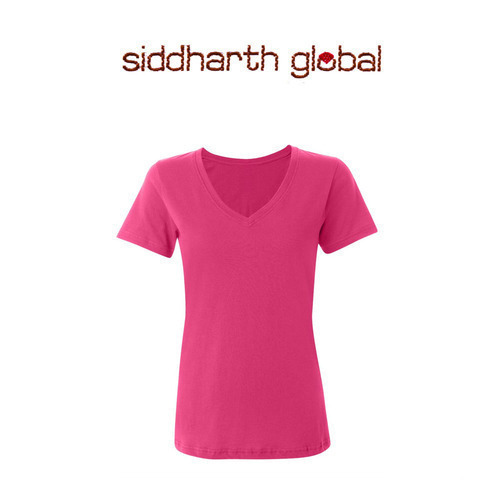 Our ladies tops are widely valued among our customers for it skin friendliness & comfort. 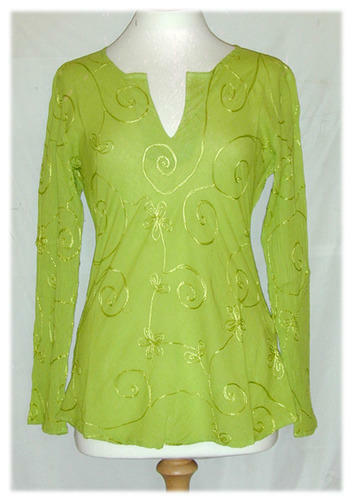 Moreover, we offer these ladies tops as per the customer’s demand at reasonable price. 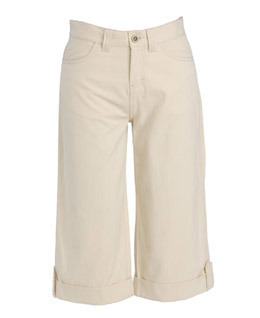 We are engaged in offering our clients an excellent quality range of Ladies Skirt. 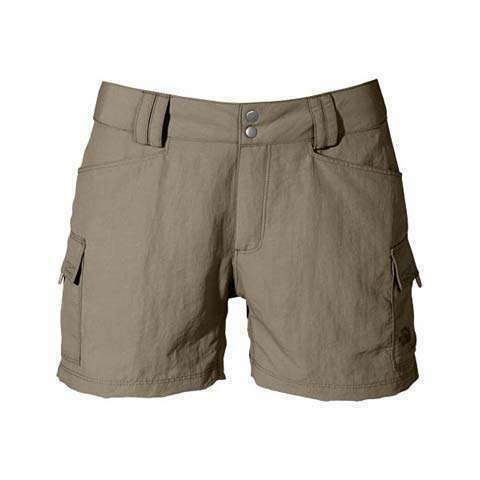 Comes in different length & color options with attractive prints that is suit with any top, our offered product is designed with high quality fabric and advanced techniques keeping in mind the set quality norm. This product can be availed by our customers in various customized options. With the extensive knowledge and experience in this respective domain we are engaged in offering high quality T-Shirt. The offered T-shirts are stitched by a skilled team of professionals utilizing the high grade fabric as per the market trends. These T-shirts are highly demanded in the market for its quality and design. 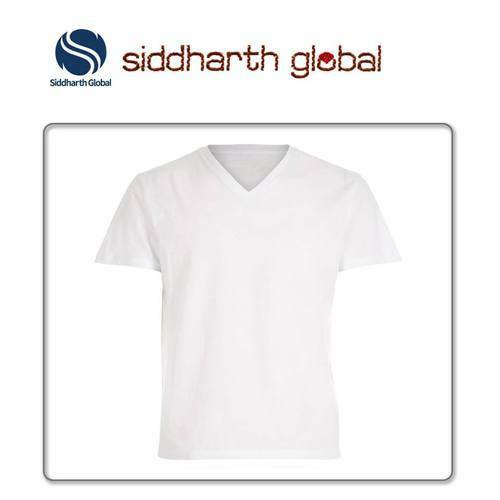 Customers can avail these T-shirts from us as per their precise needs. Description: 100% Cotton Short sleeve empire waist dress with metallic bead design around arm opening, front v-neck, waistband and skirt. Hanging beads around entire hem. 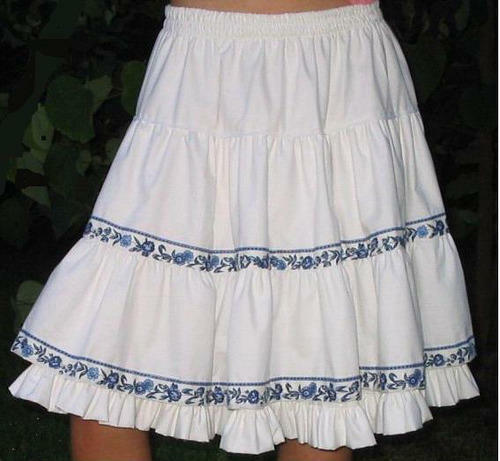 Mini pleats all around waist. 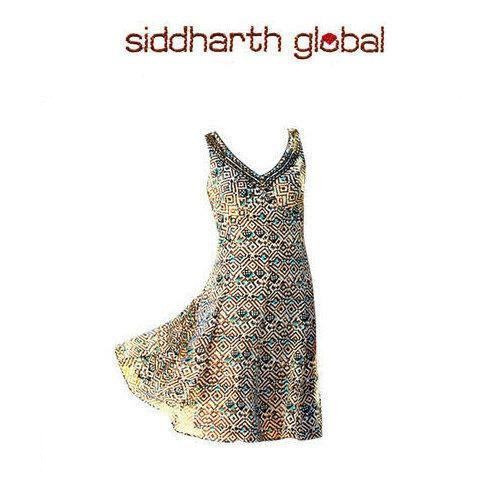 Siddharth Global are leading manufacturer & exporter of Womens apparel like Tunics,Kaftans,Tops,Skirts,Jeans ,Wraparounds ,shirts,polos,tshirts and more. We also accept customization. 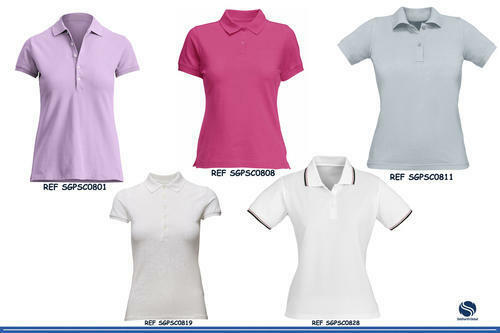 Wide range of Ladies polo Shirts : Pique Polo , Lady Fit , Premium ,long sleeves etc. Customization entertained. Washed 200gsm 100% cotton pique. 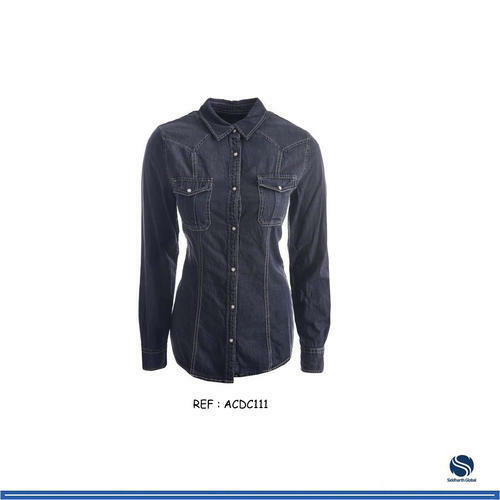 Self fabric 3 button placket. Fully fashioned collar. Customization accepted. 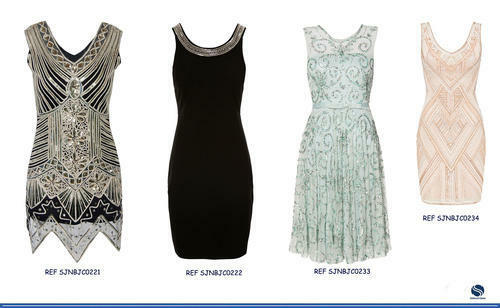 Wide varieties of Designer Beaded Dresses. Customization entertained. As an eminent enterprise, we are manufacturing, wholesaling, exporting and supplying Ladies Dresses. 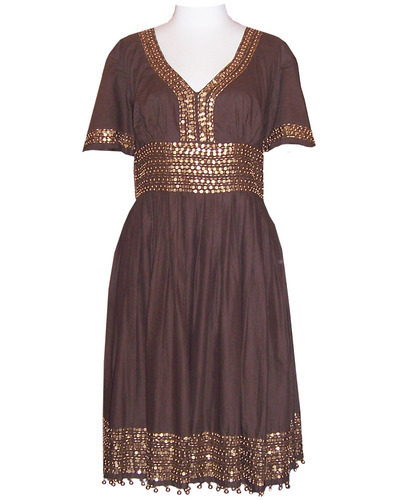 These dresses are provided in numerous sizes & other related specifications. Offered dresses are designed by using optimum quality fabric and latest techniques in accordance with the set industry standard. 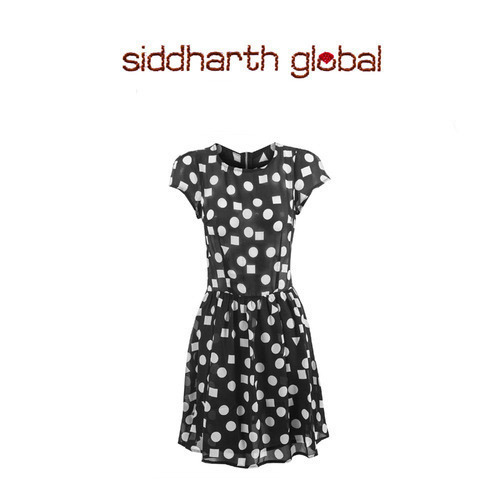 We are giving these dresses in best packaging options. 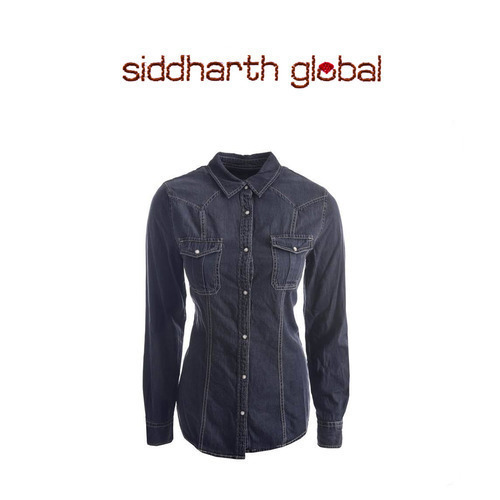 Siddharth Global are leading manufacturer & exporter of Womens,Mens clothings. We also accept customized manufacturing of clients designs with given specifications. 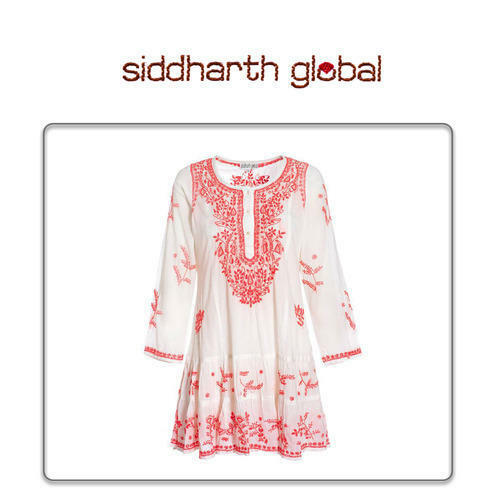 Siddharth Global are leading manufacturer & exporter of Womens clothing of Kaftans,Tunics,Dresses,Skirts,Shorts,Jeans,Shirts,Polo Shirts,Tshirts and more. Customization also entertained. Superior Cotton T-Shirt. Customization/Personalization entertained. 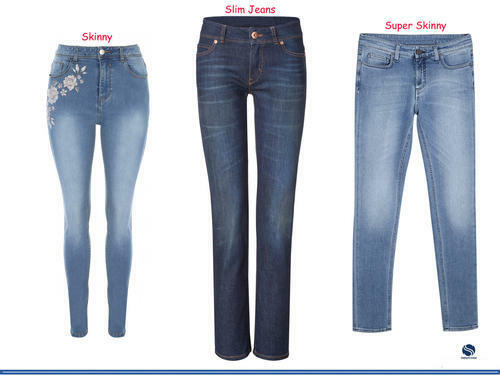 Ladies Jeans Skinny. Stretchable. Customization entertained. 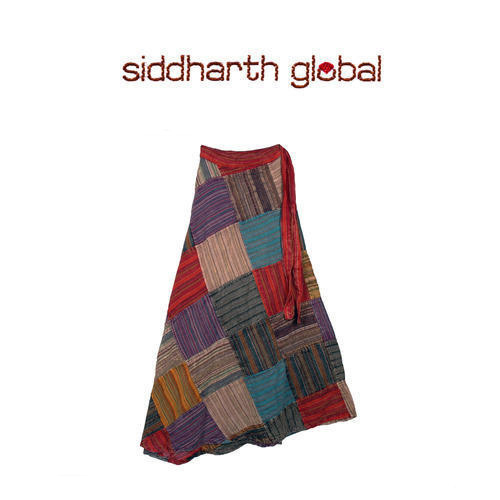 We are the leading supplier of fancy skirts. Customization allowed. 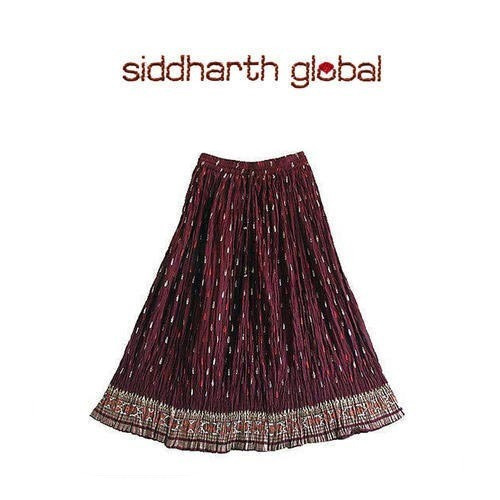 Premium Cotton Skirt with Embroidery. Customization entertained.